This is another shot taken in the Cortez, FL area. The fishing industry is alive and well here even though there are fewer boats here than there used to be. I guess that's true about a lot of quite a bit of the Florida heritage that I remember from my early days here. 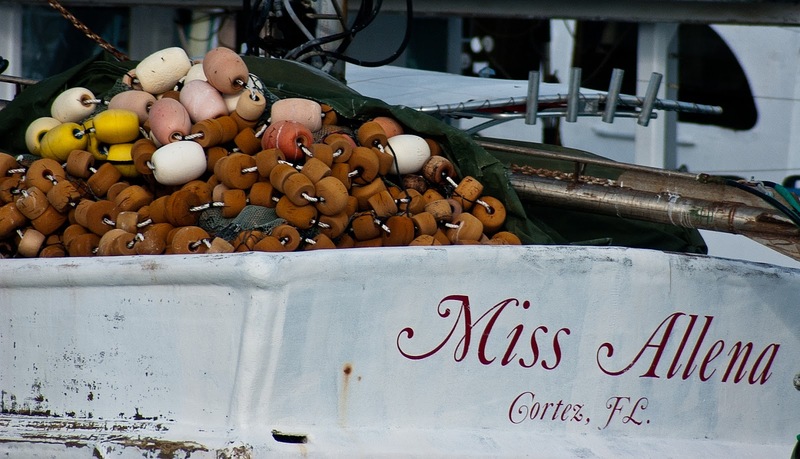 Cortez, Appalachicola and Fernandina Beach are three locations that come to mind where the old fishing fleet days are hanging on. I'm hopeful of finding more areas like this as I get out and specifically look for them.